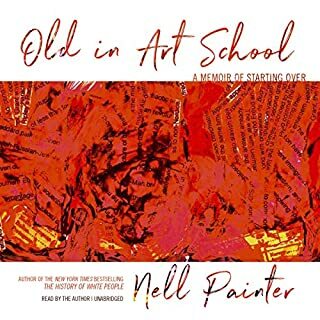 Kastan and Farthing, a scholar and a painter, investigate color from numerous perspectives: literary, historical, cultural, anthropological, philosophical, art historical, political, and scientific. 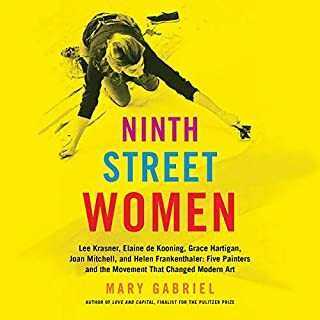 In 10 wide-ranging chapters, each devoted to a different color, they examine the various ways colors have shaped and continue to shape our social and moral imaginations. Each individual color becomes the focal point for a consideration of one of the extraordinary ways in which color appears and matters in our lives. 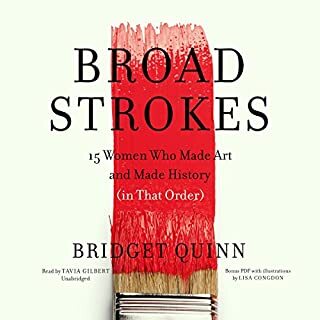 This is a remarkably smart, entertaining, and fascinating guide to an elusive topic. 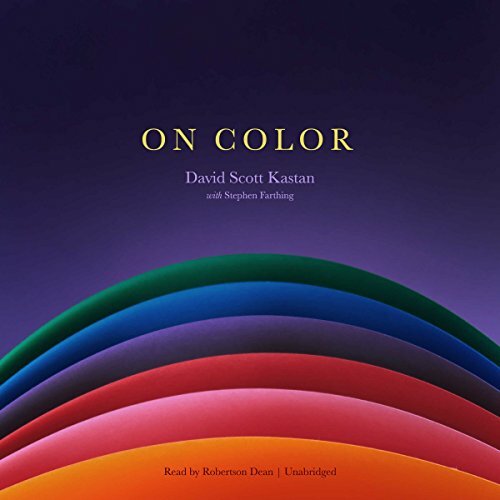 Ranging from Homer to Picasso to The Wizard of Oz, this spirited and radiant audiobook awakens us anew to the role of color in our world. 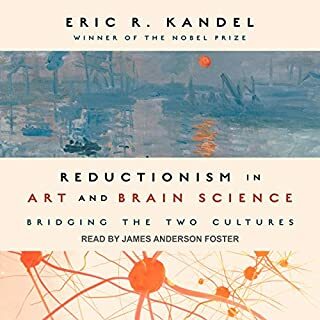 ©2018 David Scott Kastan and Stephen Farthing (P)2018 Blackstone Audio, Inc. The books takes hours just to say nothing! You hear countless examples of the use of colors. 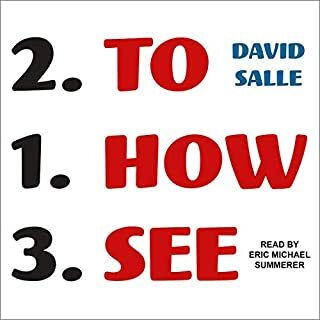 Any audiobook that talks about visual art is very tricky. Quite often, it loses meaning or impact precisely because of its audio format. I thoroughly enjoyed it. Robertson Dean did a great job as a narrator. 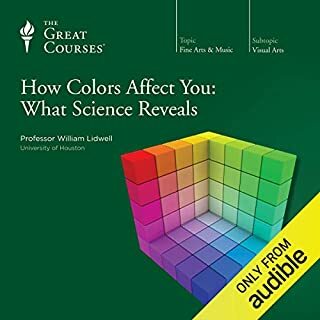 Based on seven rainbow spectrum colours, (and white, black, grey), the author gives us a plenty of fascinating stories about this intriguing visual sensation.